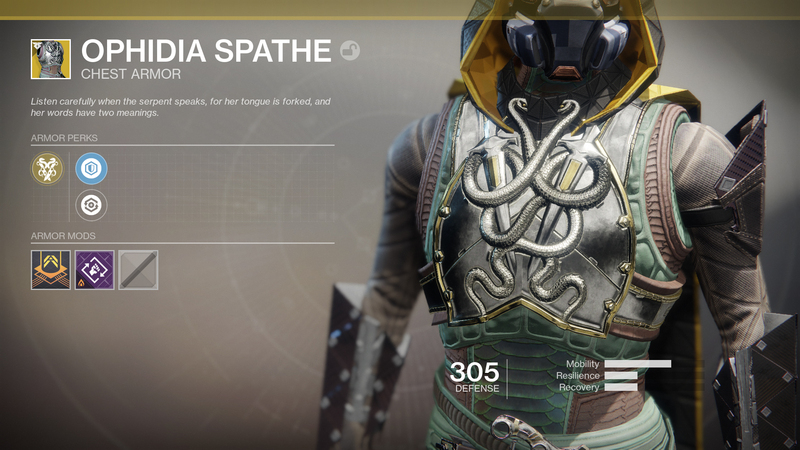 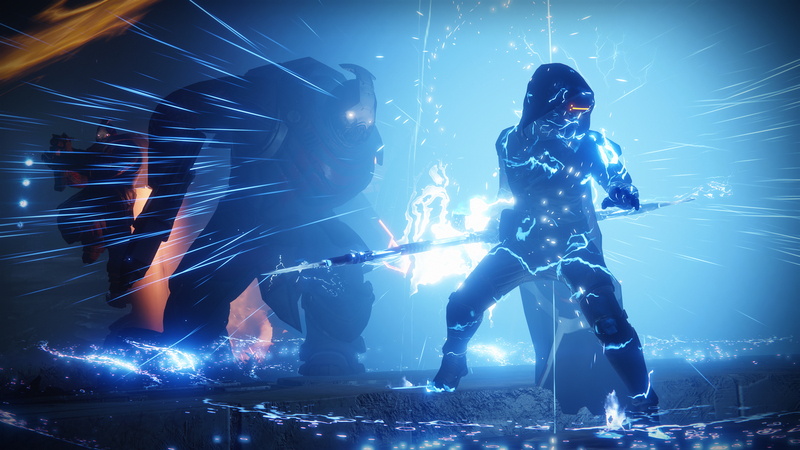 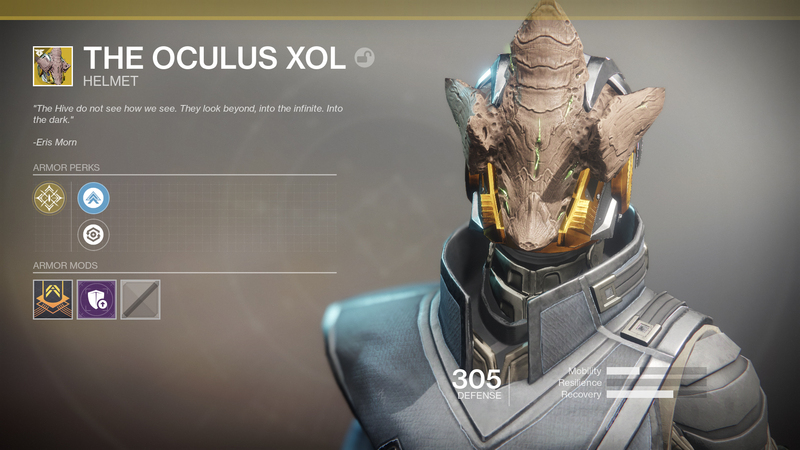 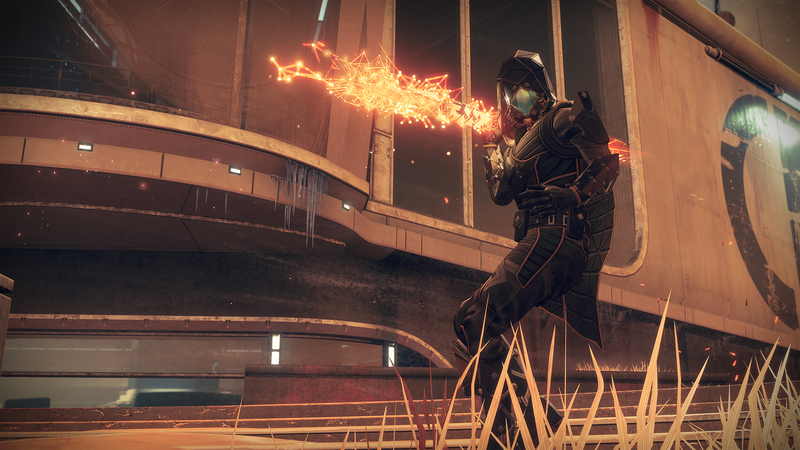 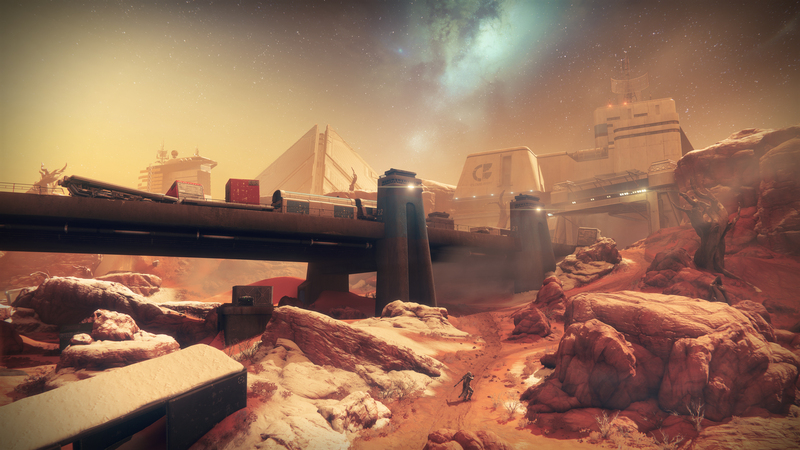 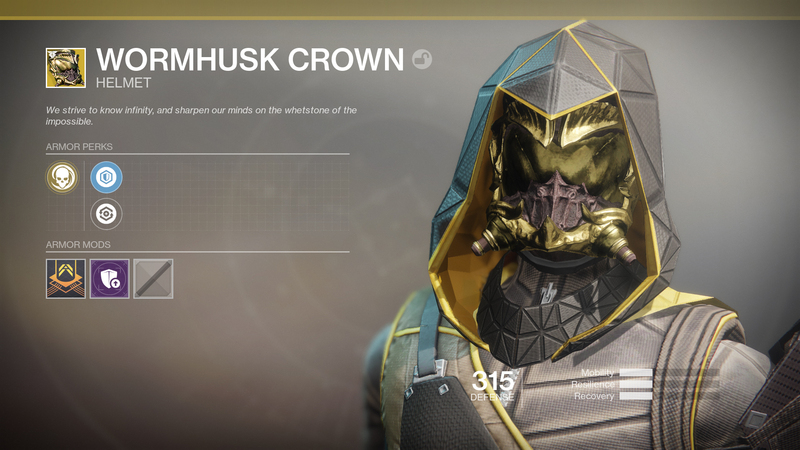 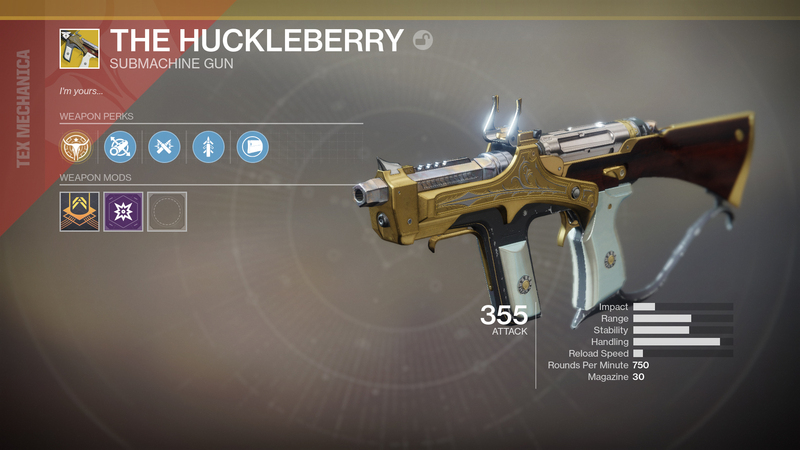 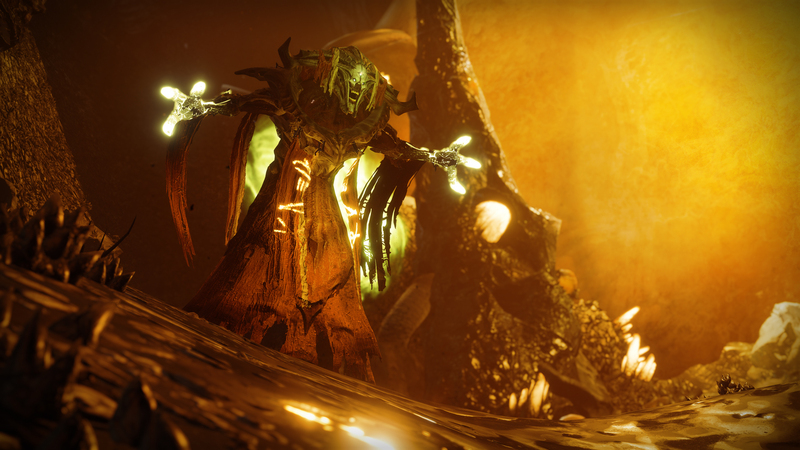 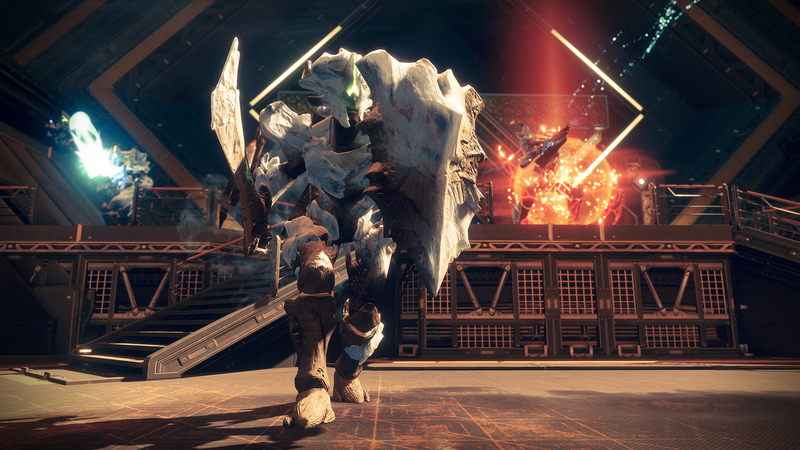 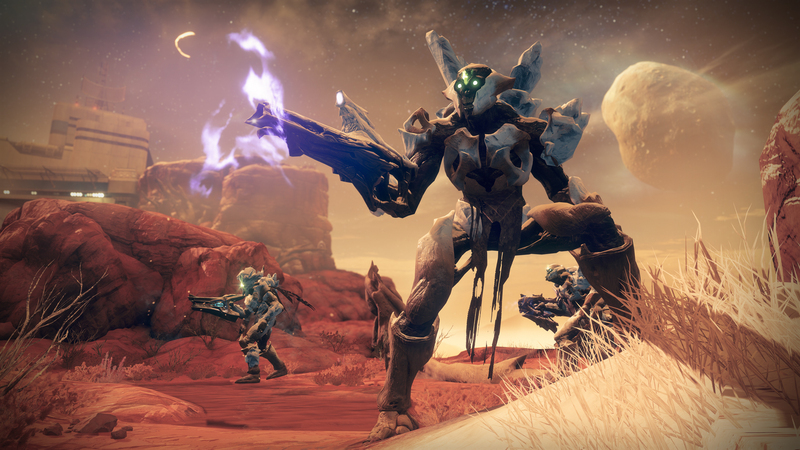 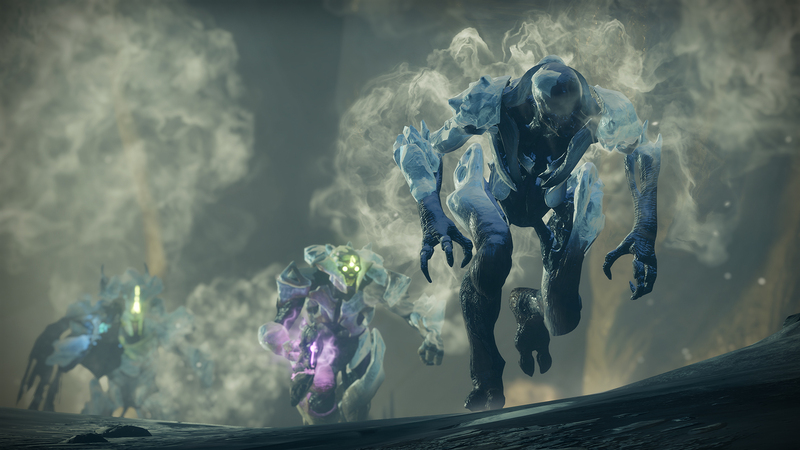 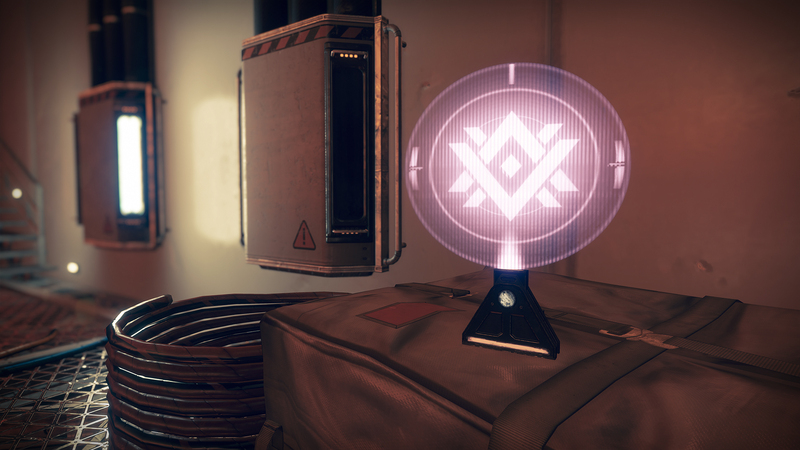 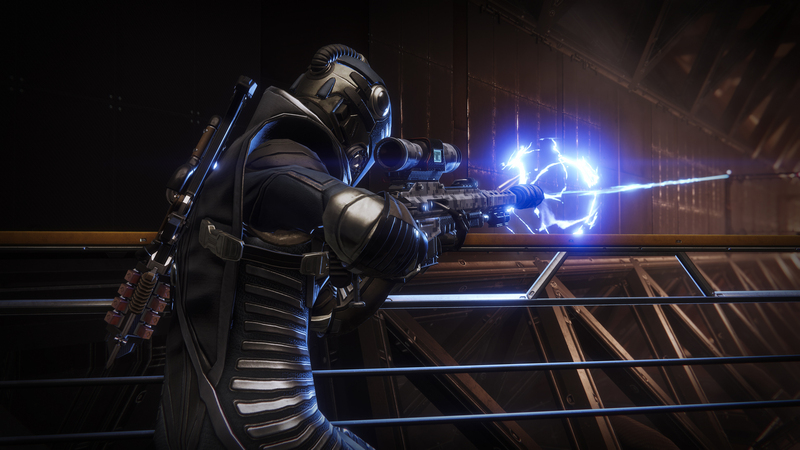 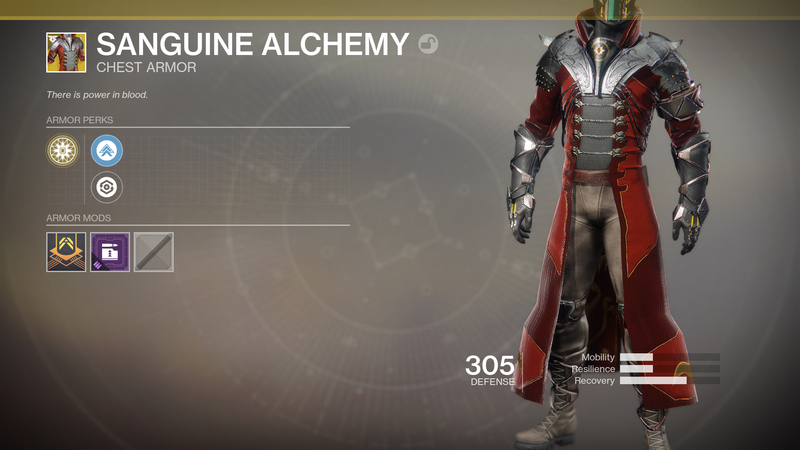 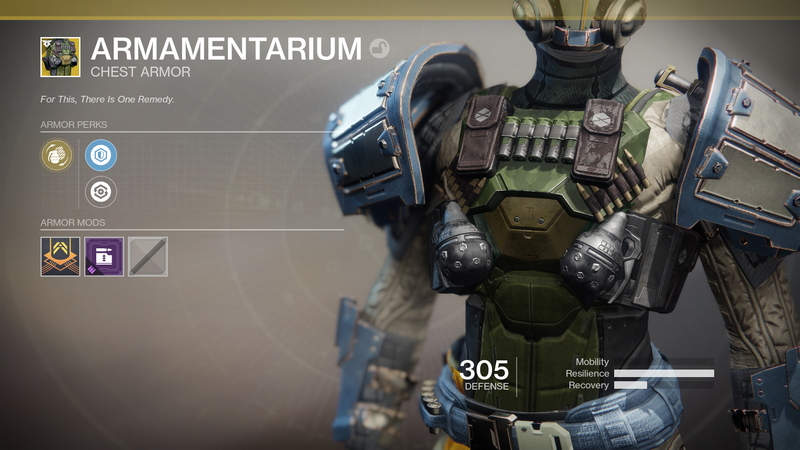 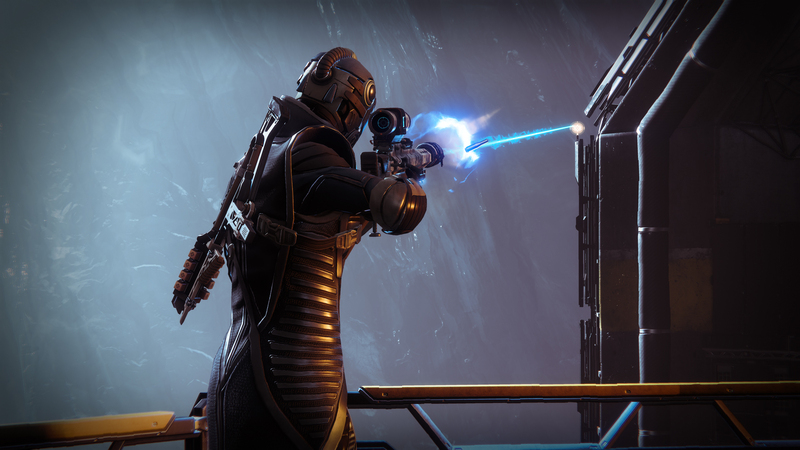 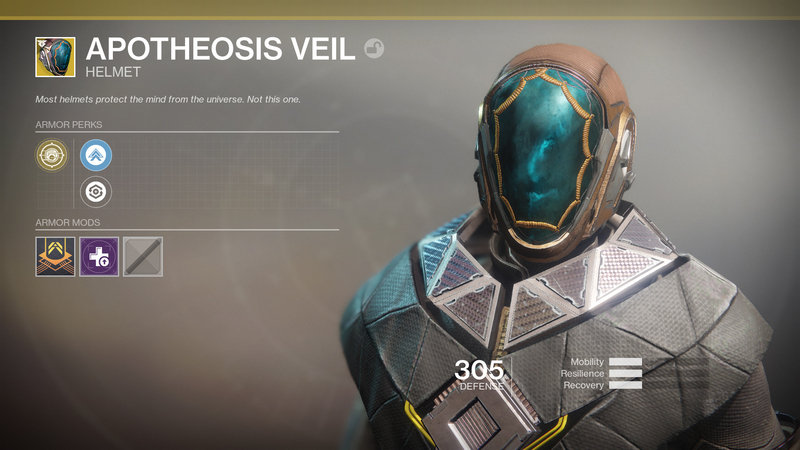 Bungie has once again brought their game back from the brink - but is it enough to entice players to return that have been burned twice before? 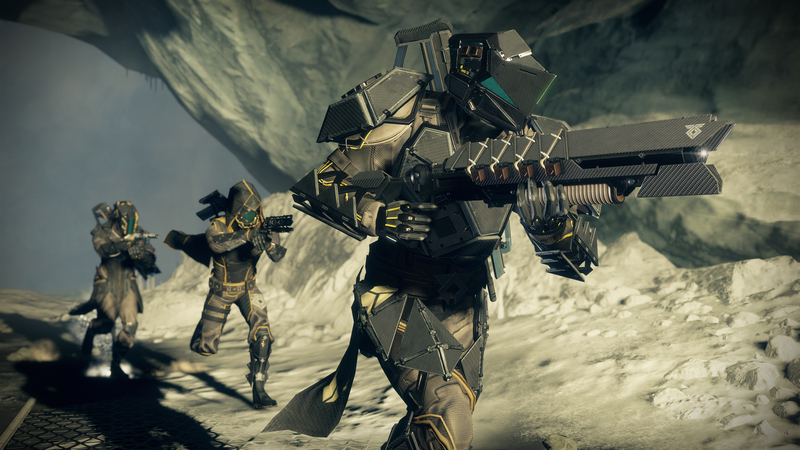 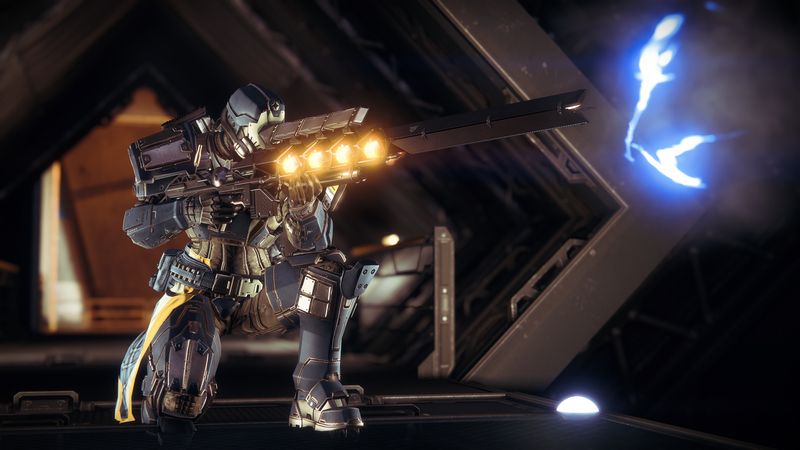 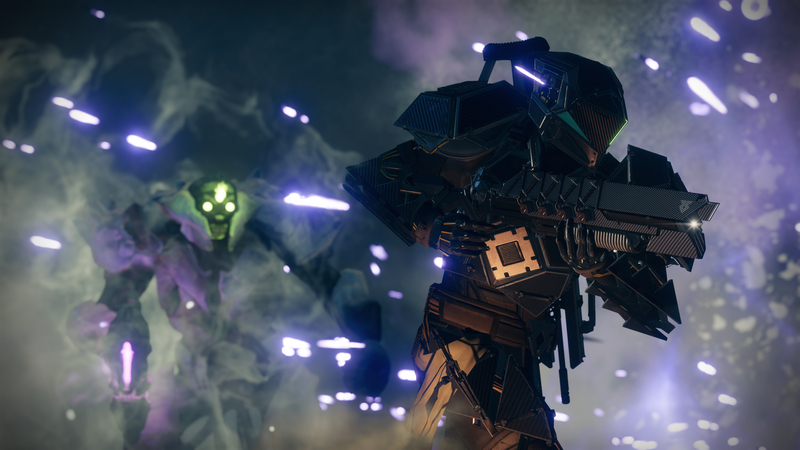 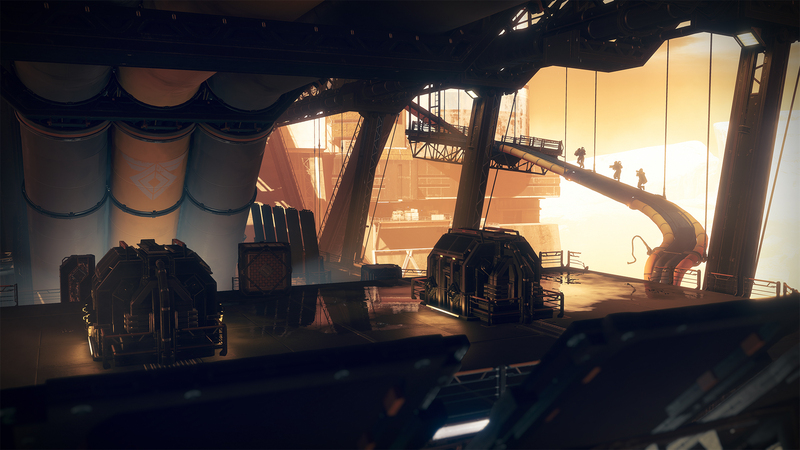 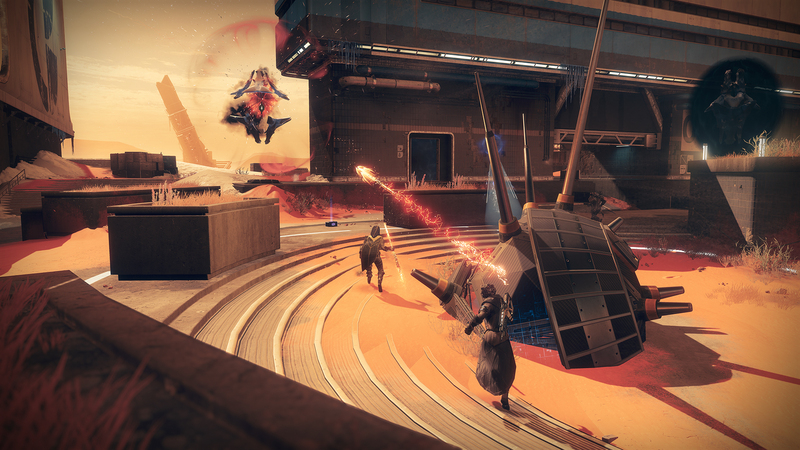 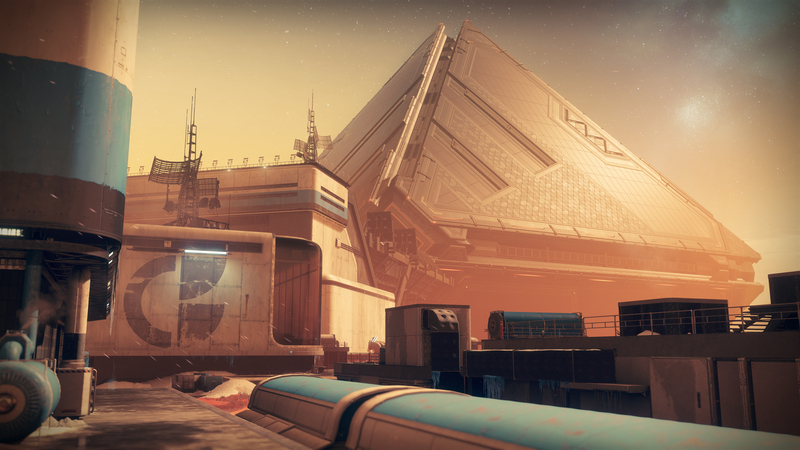 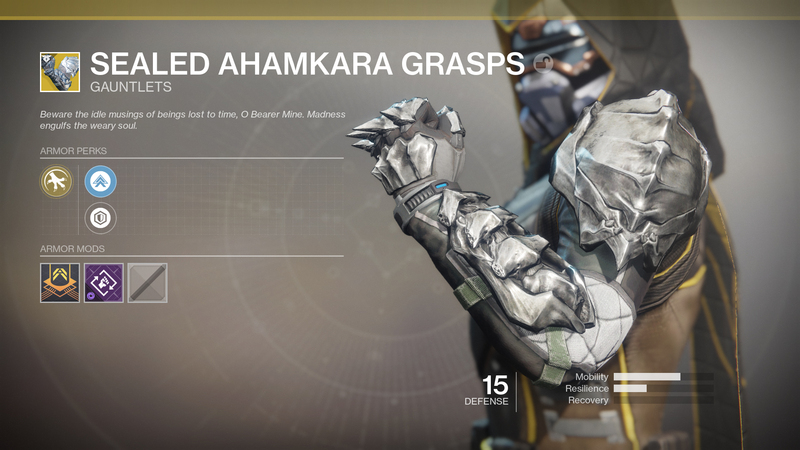 Bungie attempts to right the ship with Destiny 2's latest expansion. 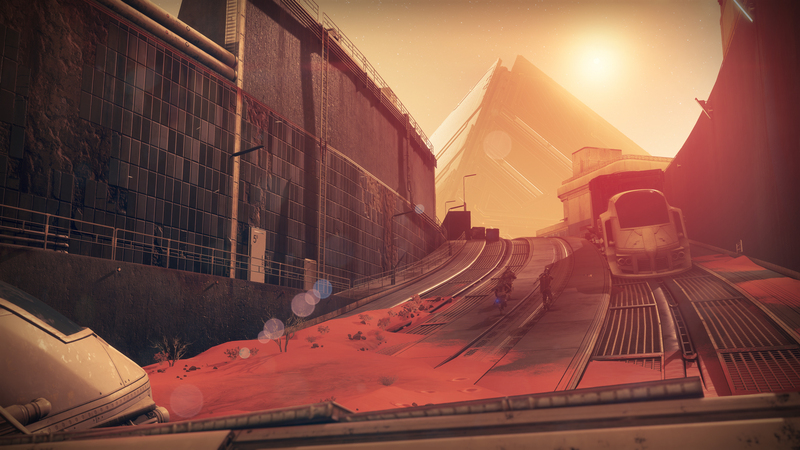 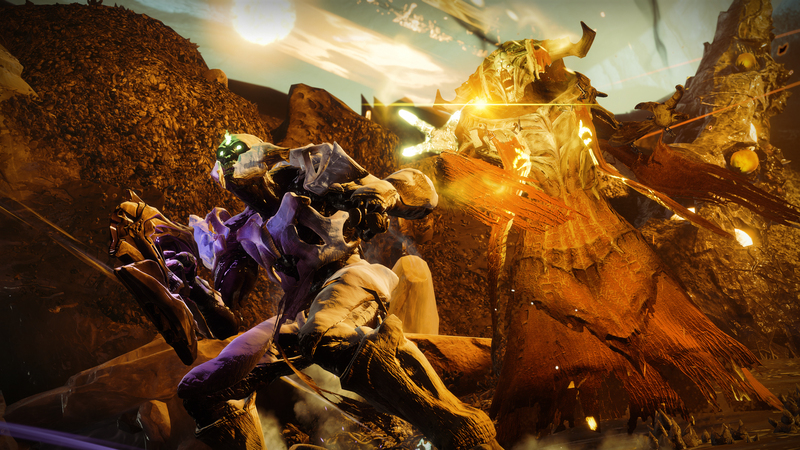 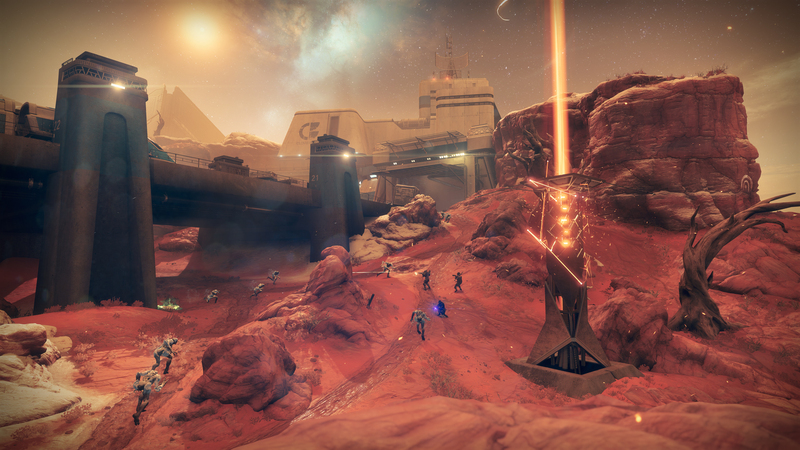 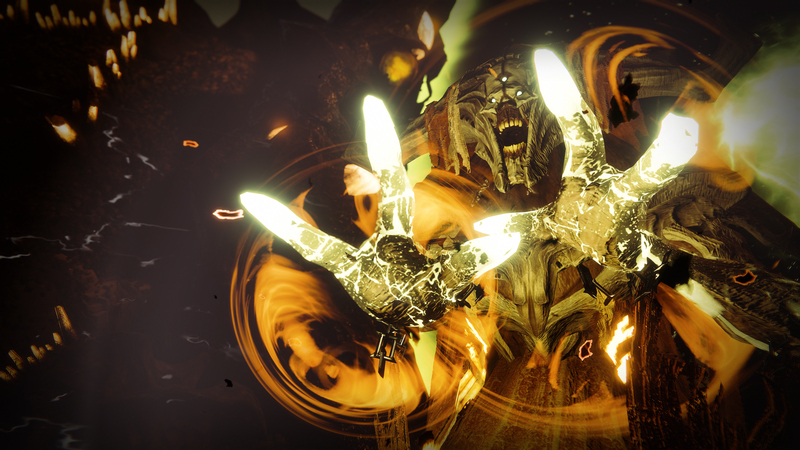 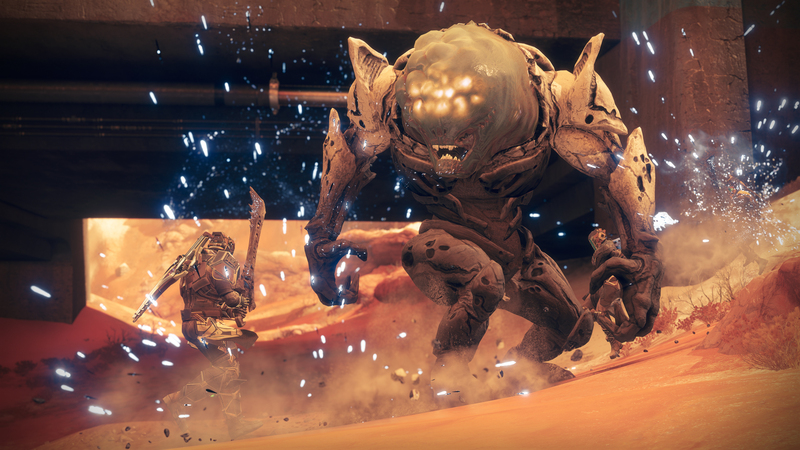 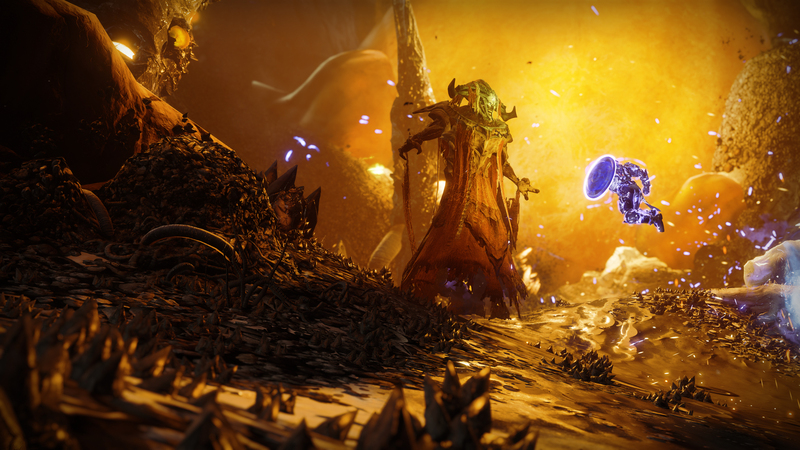 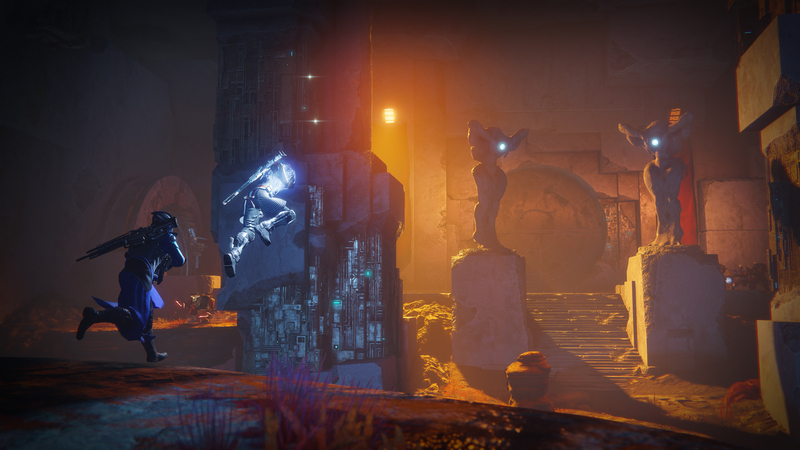 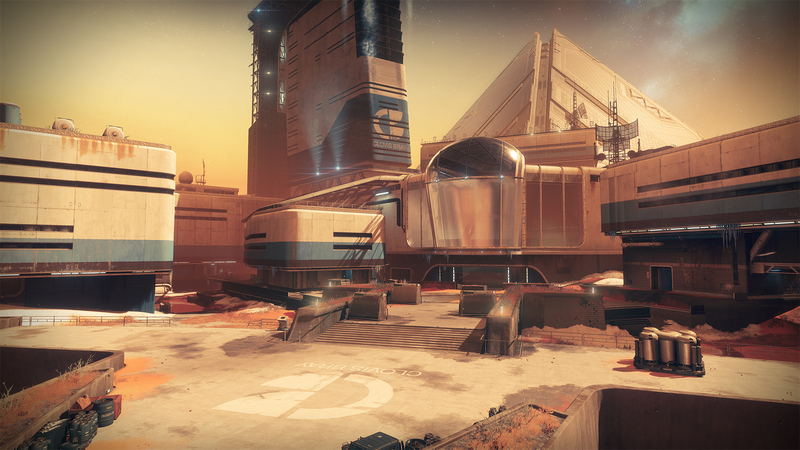 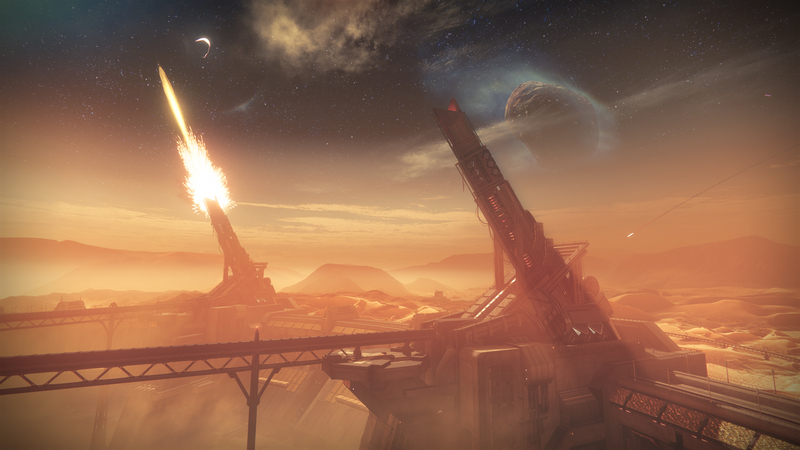 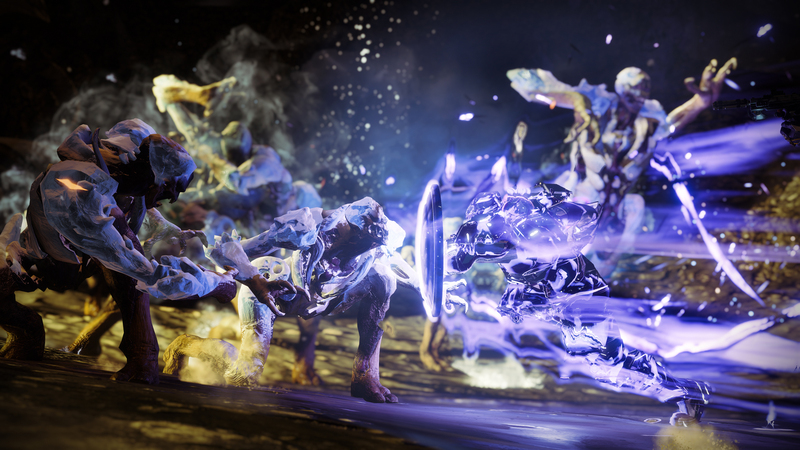 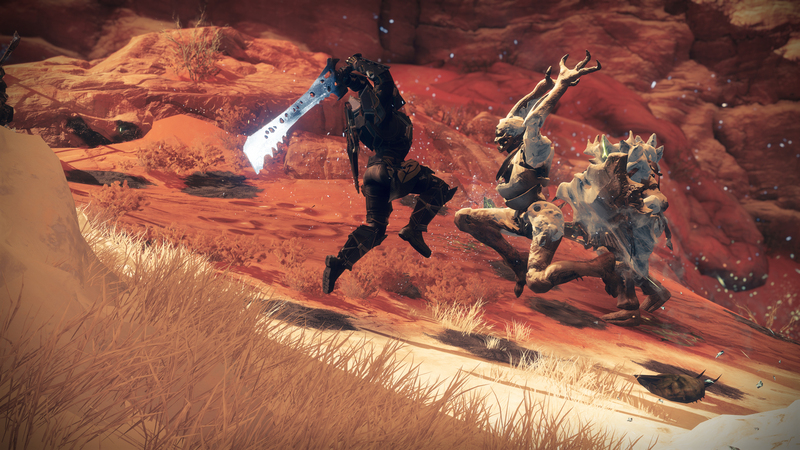 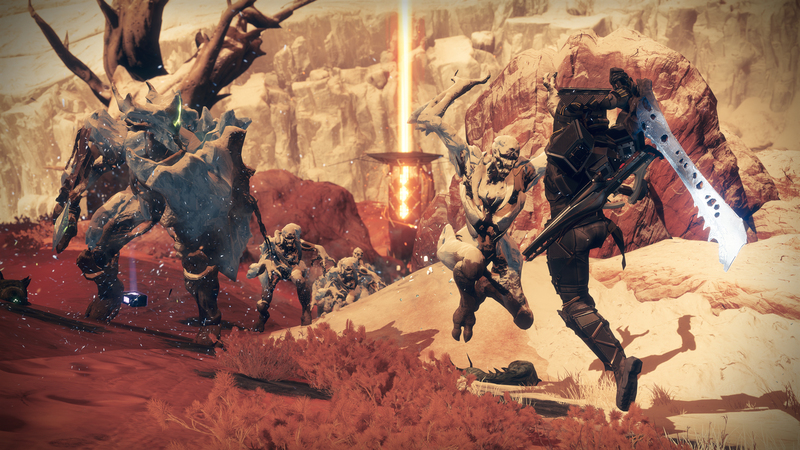 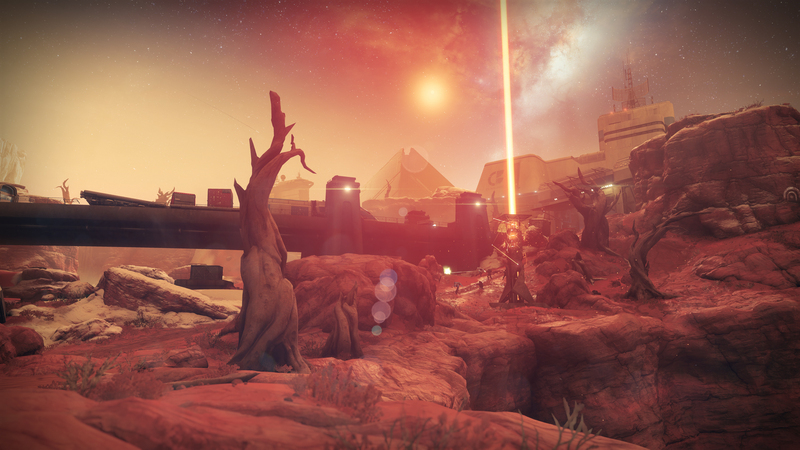 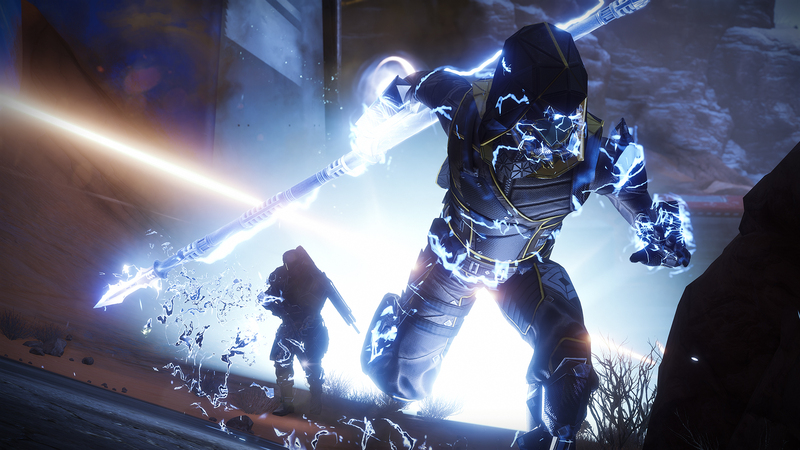 During E3 we got the chance to check out one of the expansion's new PvP modes, Gambit. 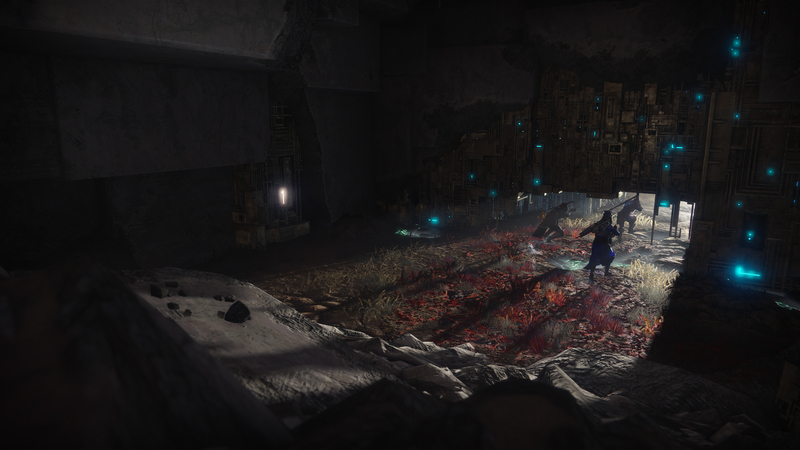 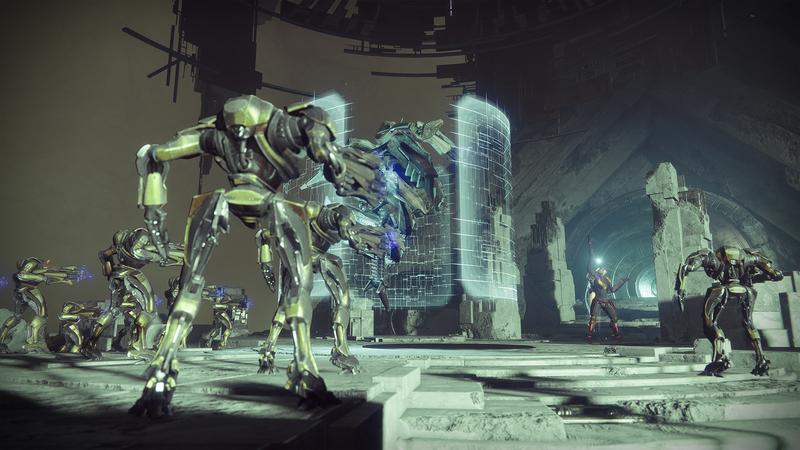 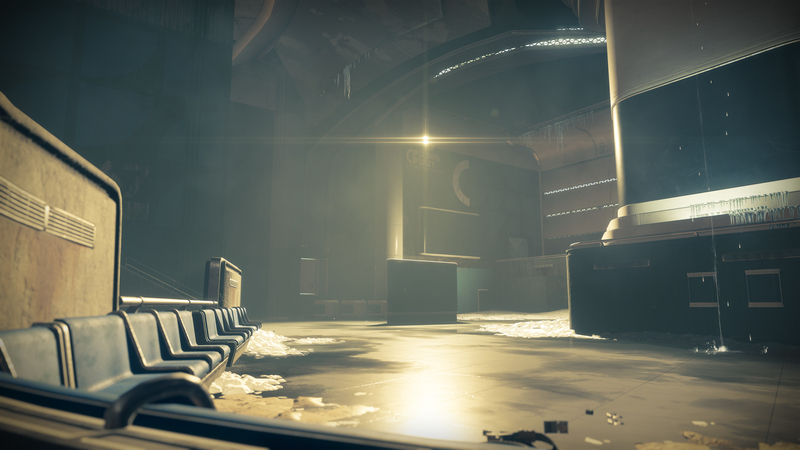 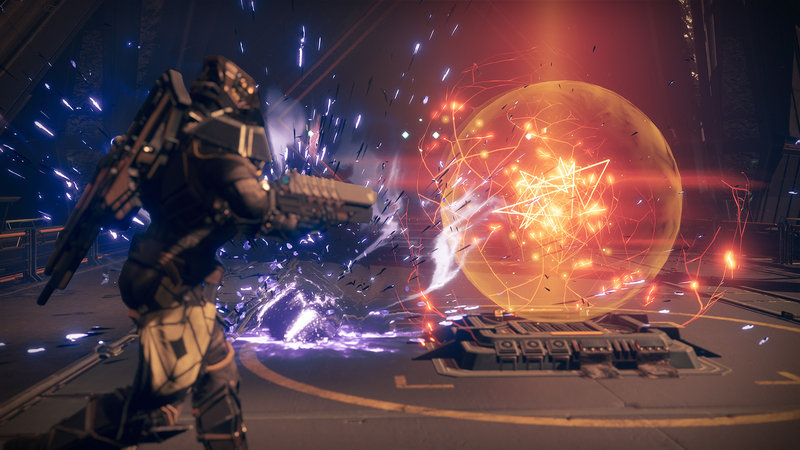 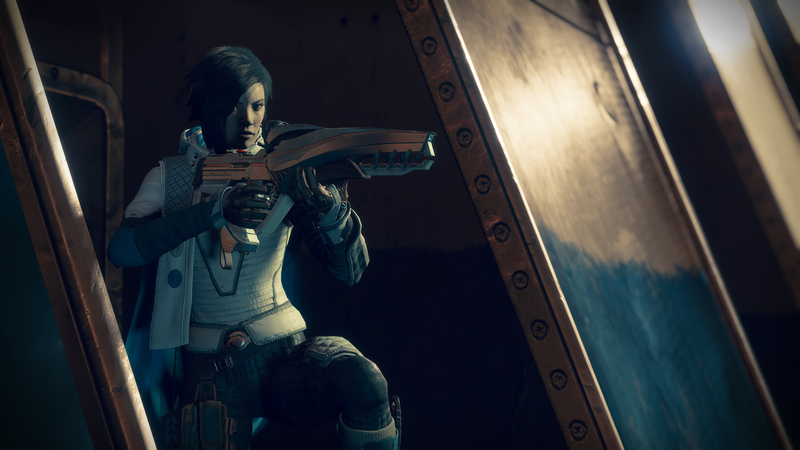 Destiny 2 offers a compelling reason to explore the world of Humanity's last stand. 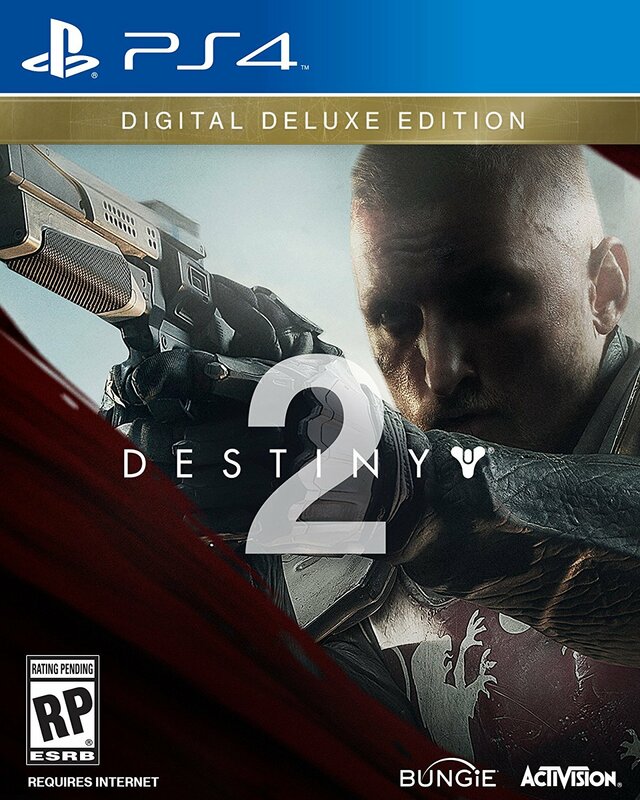 In this week's podcast, we chat about a possible sequel to The World Ends With You, early impressions of Dragalia Lost, Konami bringing back Symphony of the Night & Rondo of Blood, the Atelier Arland Series Deluxe Pack, and more! 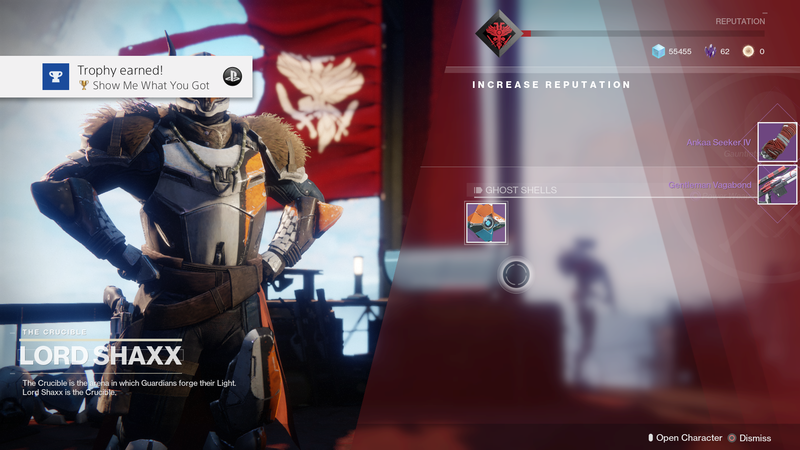 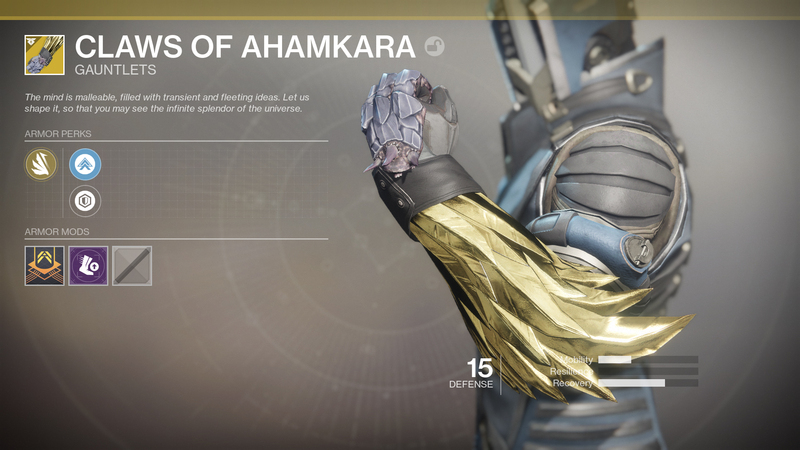 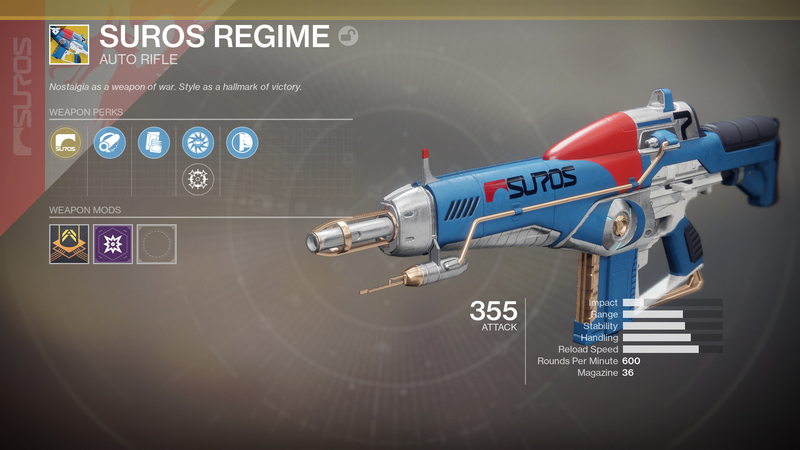 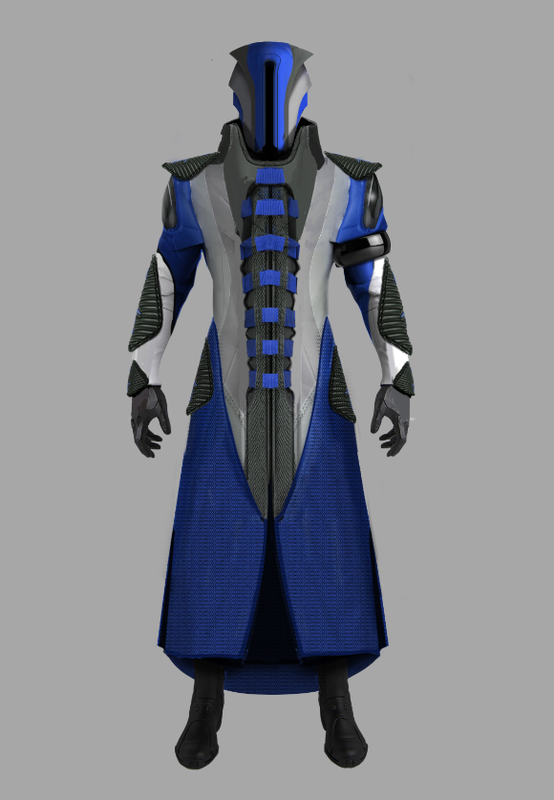 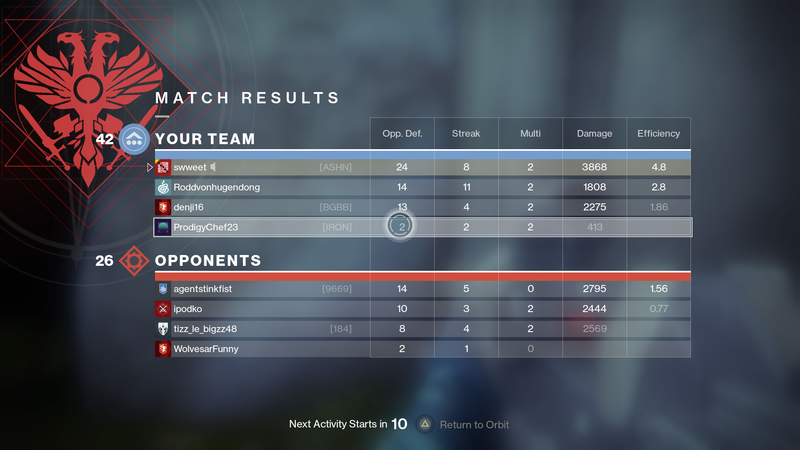 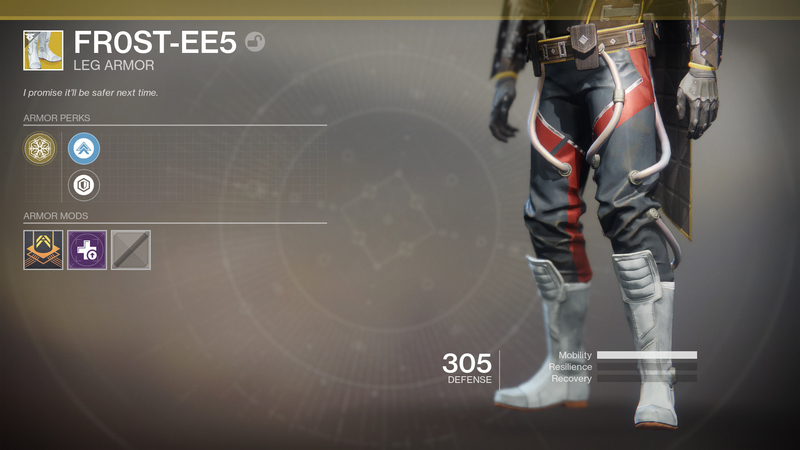 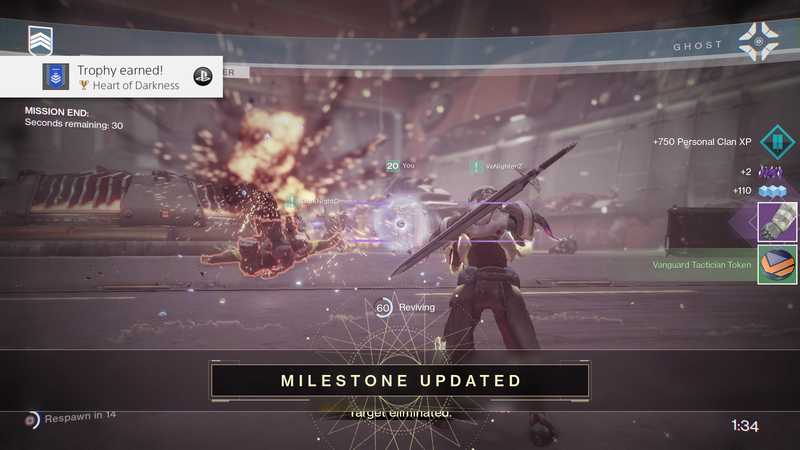 Touted as Destiny's largest endgame experience. 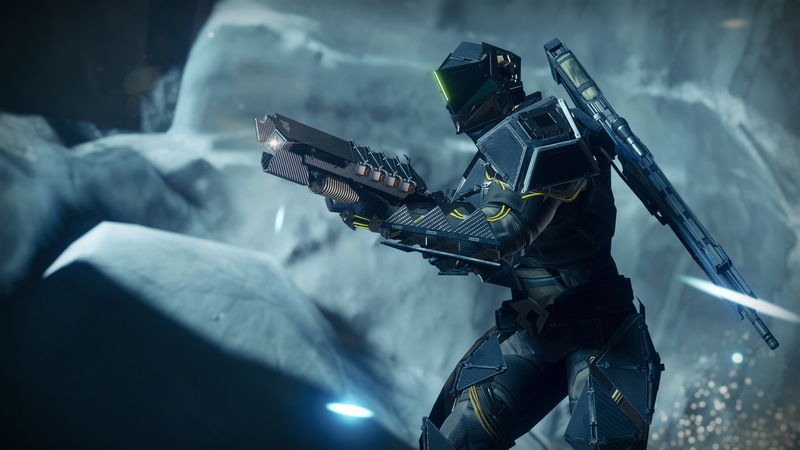 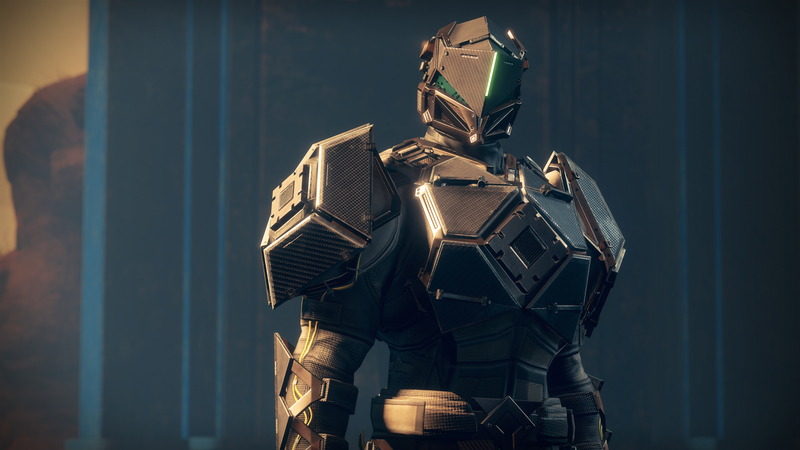 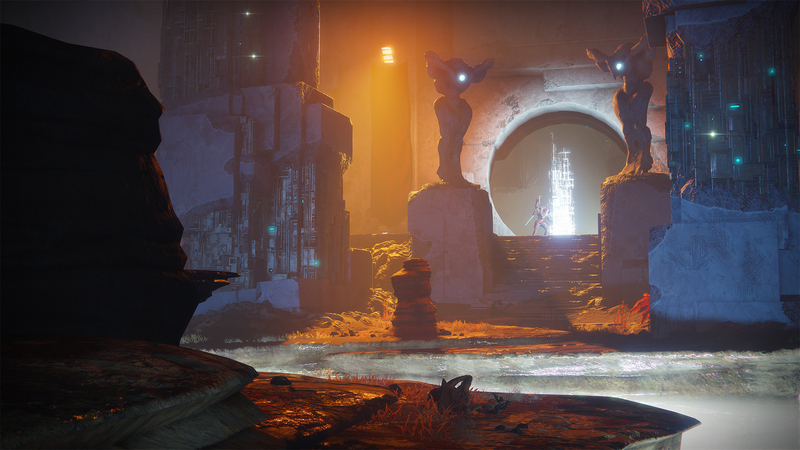 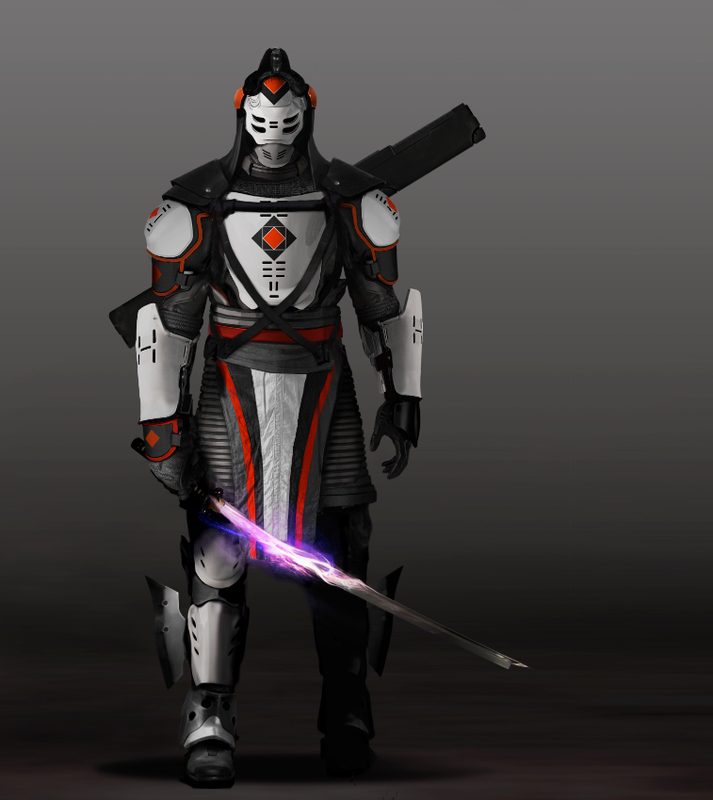 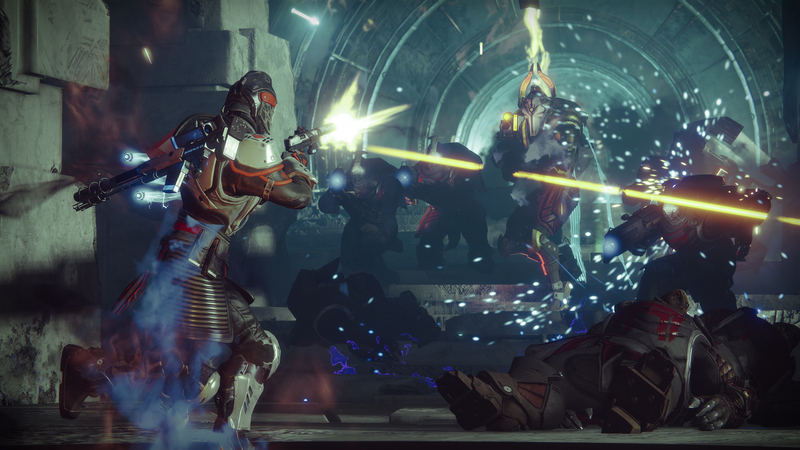 Learn more about Destiny 2's next expansion. 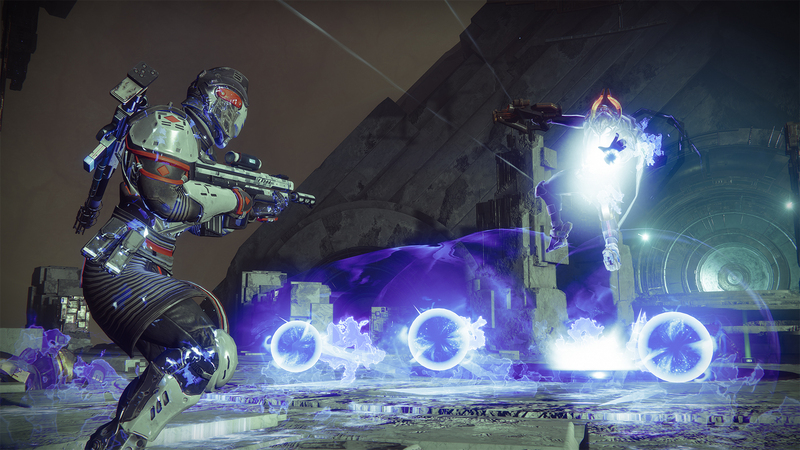 And it will be available for PS4, Xbox One, and PC players on September 4. 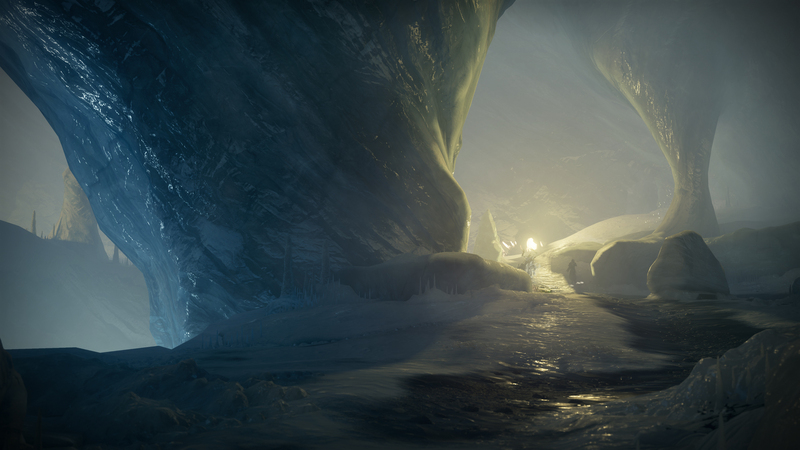 Journey through the winter tundras and dark caverns of Hellas Basin in the next expansion. 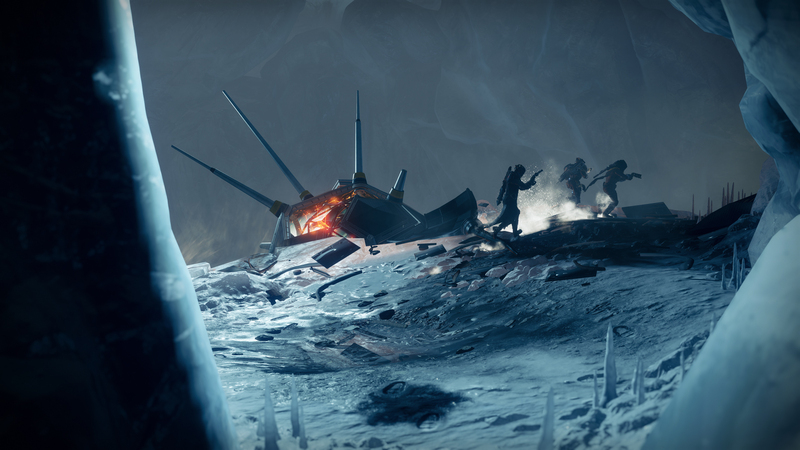 The second expansion will take players to the Frigid Vale of Mars. 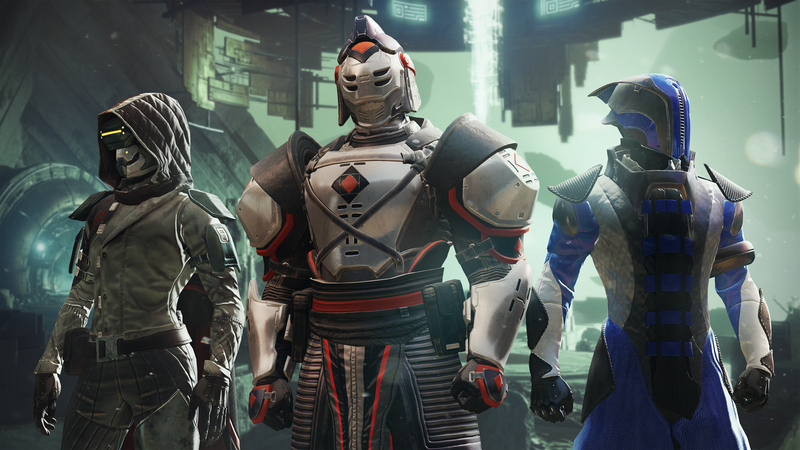 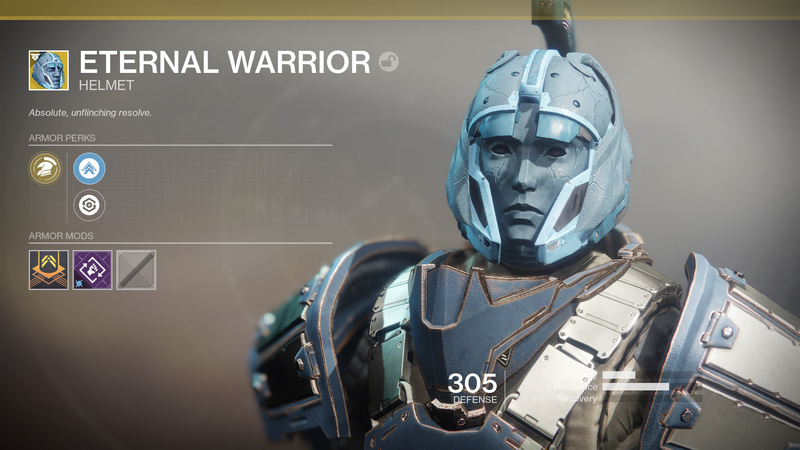 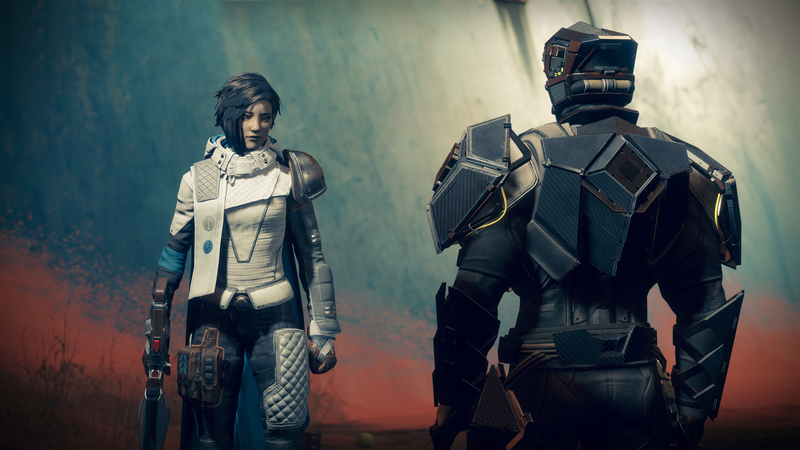 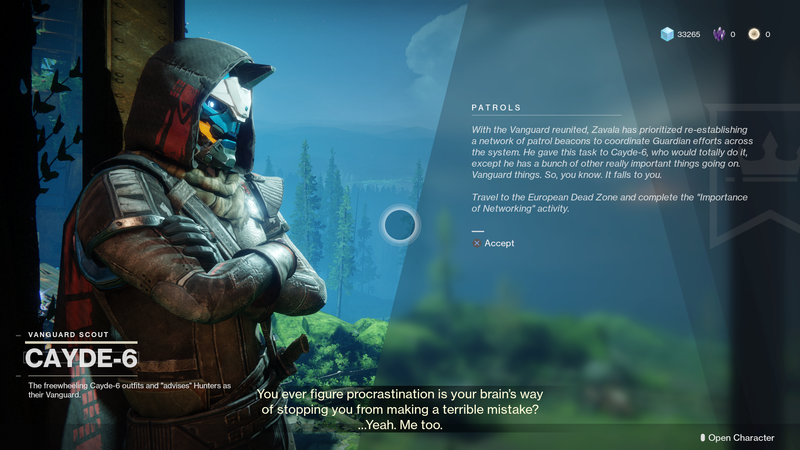 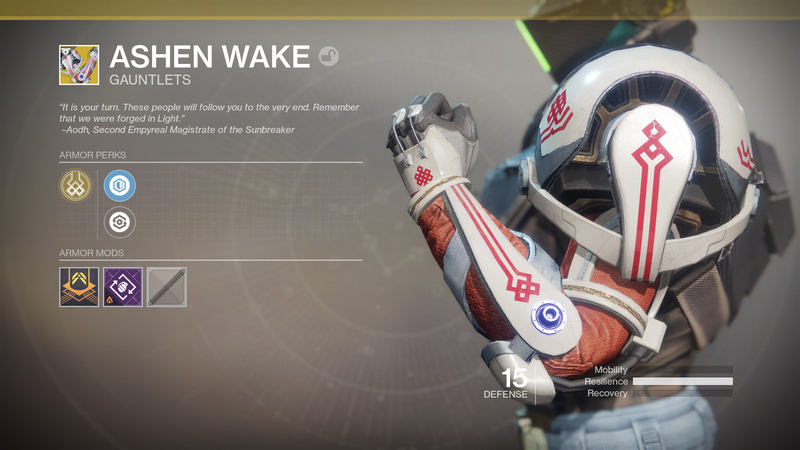 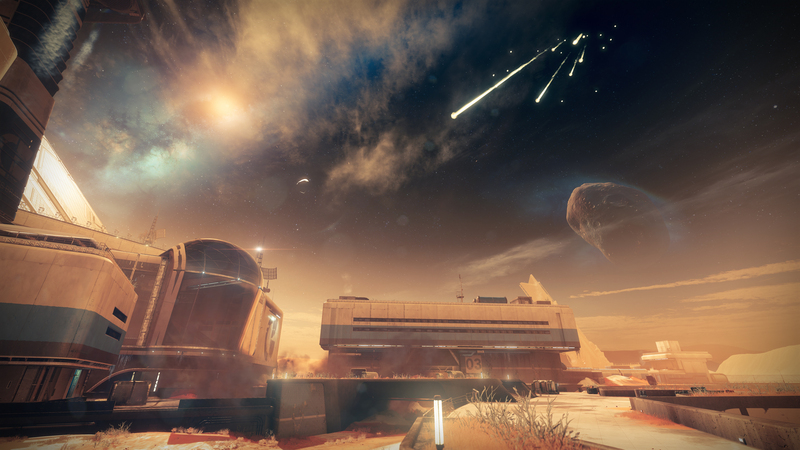 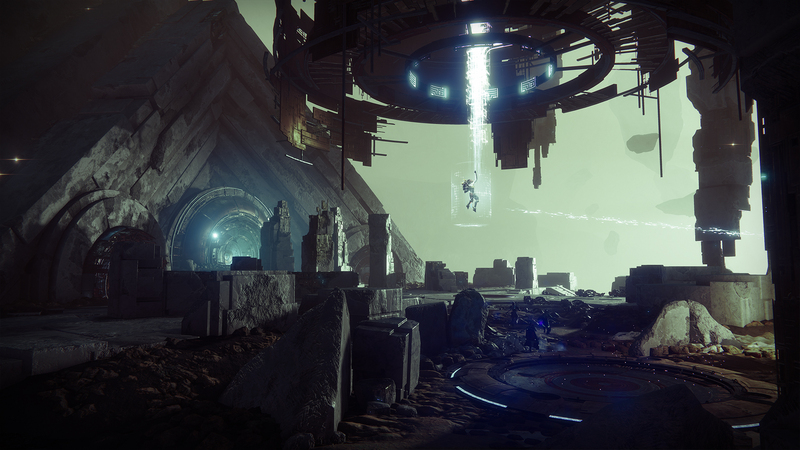 Explore the world of Destiny 2 for free. 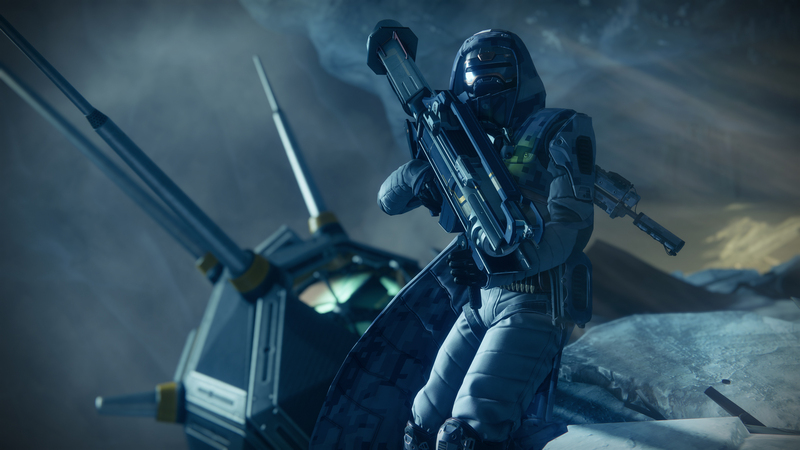 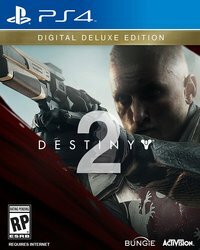 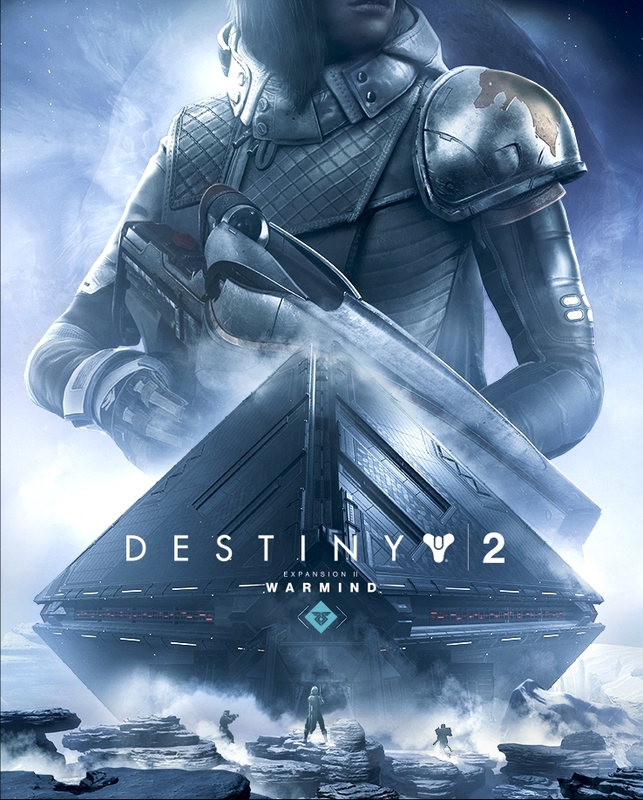 Destiny 2 to receive first expansion on December 5. 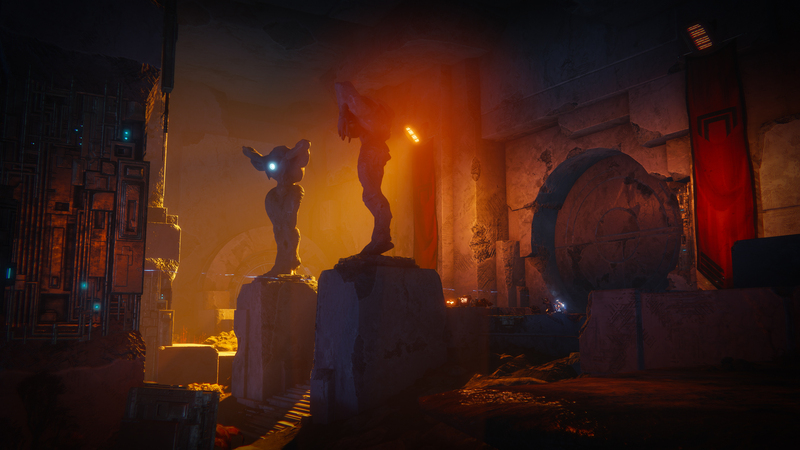 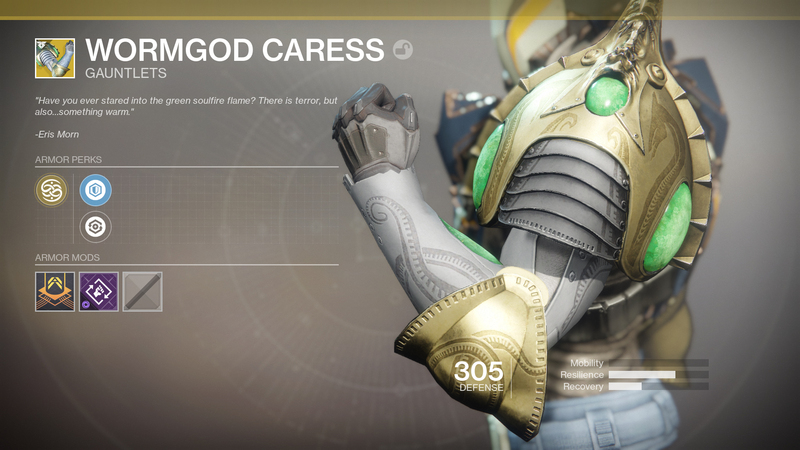 Destiny 2 will receive it's first expansion titled Curse of Osiris on December 5. 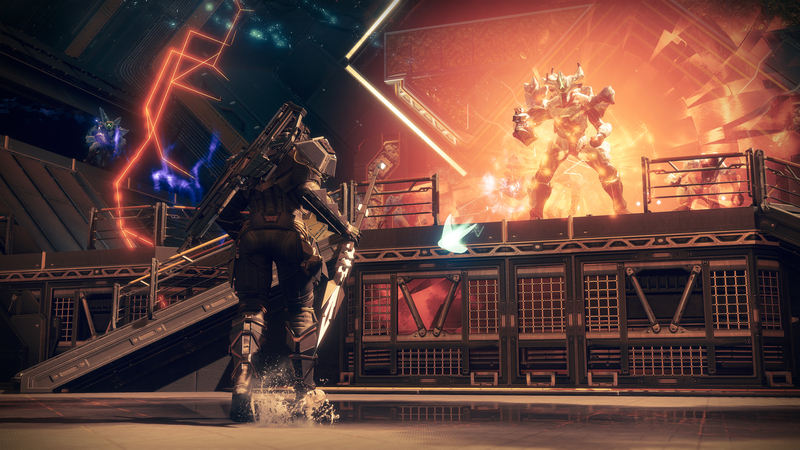 In our latest podcast, we talk about Destiny 2, the Nintendo Direct, Falcom, Project Octopath Traveler, and much more!